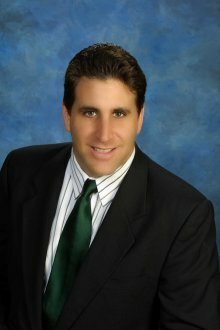 David Halpern, MD FACS is a Board Certified Plastic Surgeon and is an active member of the American Society of Plastic Surgeons. After receiving his Medical Degree from NYU, he completed his plastic surgery training at USC in Los Angeles and a fellowship in Surgery of the Hand at Columbia-Presbyterian Hospital in NYC. Dr. Halpern has beenin private practice since 1996 and is an Assistant Clinical Professor at USF and Directorof the Wound Center at Memorial Hospital.